As the official sports medicine providers of the Austin Aces, the new professional tennis team for Central Texas, well, we have a lot of tennis on our minds. Yet, it's not just because we're excited about Austin Aces' inaugural year or the recently finished Wimbledon Championship that puts tennis front and center. Tennis is a sport that is played year-round in Central Texas and our specialists are constantly helping players get back on their feet. In fact, more than 21,000 tennis-related injuries occur each year. 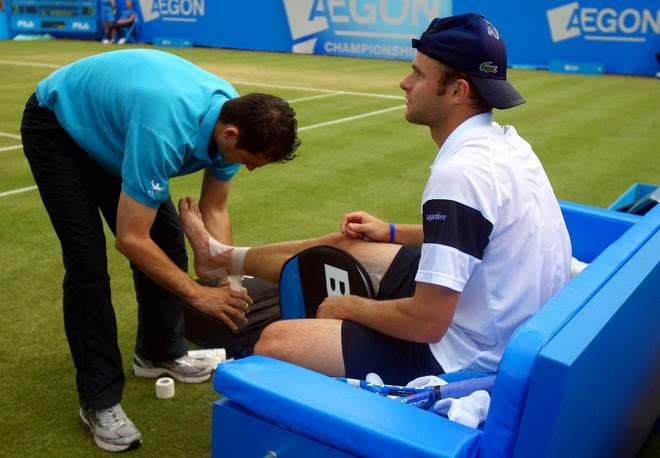 How do you prevent an injury from ruining your next match? Check out these tips from the American Academy of Orthopedic Surgeons. How Old is Too Old for Hip, Knee Surgery? Beat the Heat, But Watch Where you Dive!